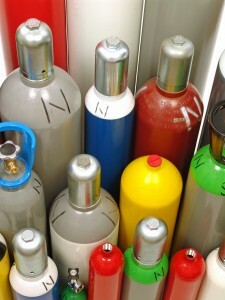 Bemers Petroleum is an industry leader in the propane and compressed gas industry. Home Heating Oil – Stay warm through the winter with home heating oil delivery from Bemers. Please use the navigation above for more information on the specific product and/or service you are looking for.